12:33 a.m., hit and run, corner of Route 14 and Route 15, Lewis Township. 12:35 a.m., disturbance, 1200 block of Allegheny Street, Jersey Shore. 1:06 a.m., disturbance, 1400 block of Park Avenue, Williamsport. 8:50 a.m., theft, corner of Packer Street and Washington Boulevard, Williamsport. 11:01 a.m., disorderly conduct, 300 block of Allegheny Street, Jersey Shore. 11:09 a.m., criminal mischief, 1900 block of Newberry Street, Williamsport. 12:45 p.m., disturbance, 900 block of High Street, Williamsport. 2:59 p.m., harassment by communications, 600 block of Trenton Place, Williamsport. 3:22 p.m., reckless/intoxicated driver, 11300 block of North Route 220, Piatt Township. 5:05 p.m., harassment, 100 block of New Street, Muncy Township. 5:31 p.m., shoplifter, 200 block of William Street, Williamsport. 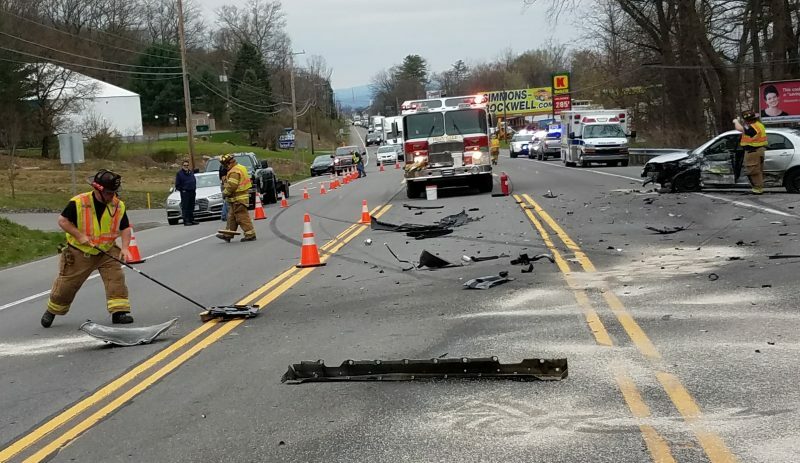 6:42 p.m., hit and run, 400 block of Penn Street, Williamsport. 7:04 p.m., harassment, 2400 block of Grand Street, Williamsport. 8:02 p.m., harassment, 900 block of Nicely Lane, Williamsport. 8:03 p.m., harassment, 600 block of Hepburn Street, Williamsport. 9:14 p.m., trespasser, 900 block of Clark Street, Williamsport. 10:56 p.m., disorderly conduct, 400 block of Broad Street, Montoursville.